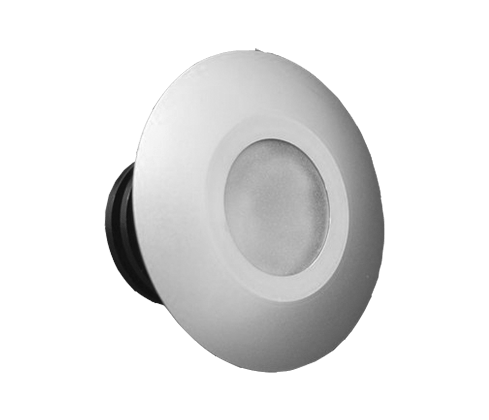 A top range of high brightness built to last inground uplights. Tough durable machine turned Aluminium housing with a stylish flat front ring bezel, comes as anodised Aluminium as standard but is also available in a variety of different finishes such as stainless steel, polished chrome, Bronze, Gold and Nickel. 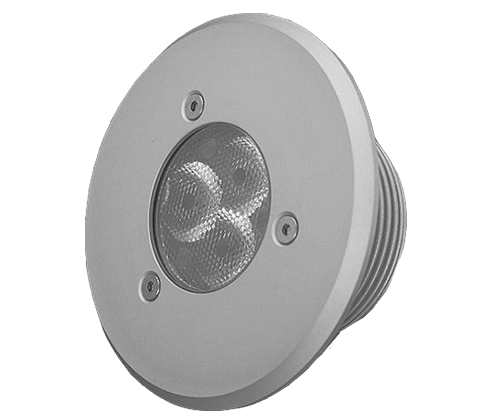 Available as a 3, 6, or 12 LED unit, typical lighting applications would include gardens, residential areas, shopping areas, parks, sculptures, pedestrian areas & large architectural projects. 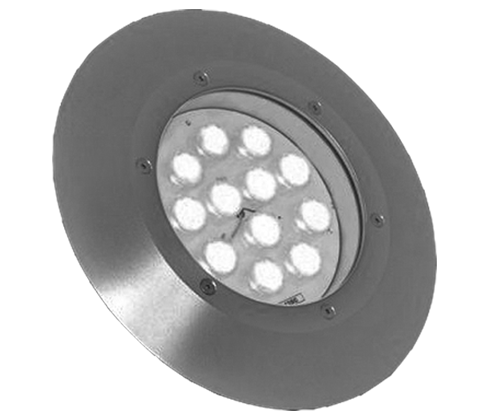 The main characteristics of these inground uplights are their extreme high brightness and low energy consumption. 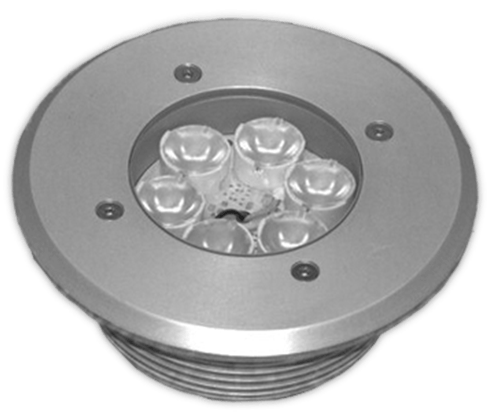 The high quality Luxeon rebel LED source used within the in-ground range gives an extra long service life of 50.000hrs+ resulting in what we like to call a ‘no maintenance concept’! You can literally ‘FIT & FORGET’.